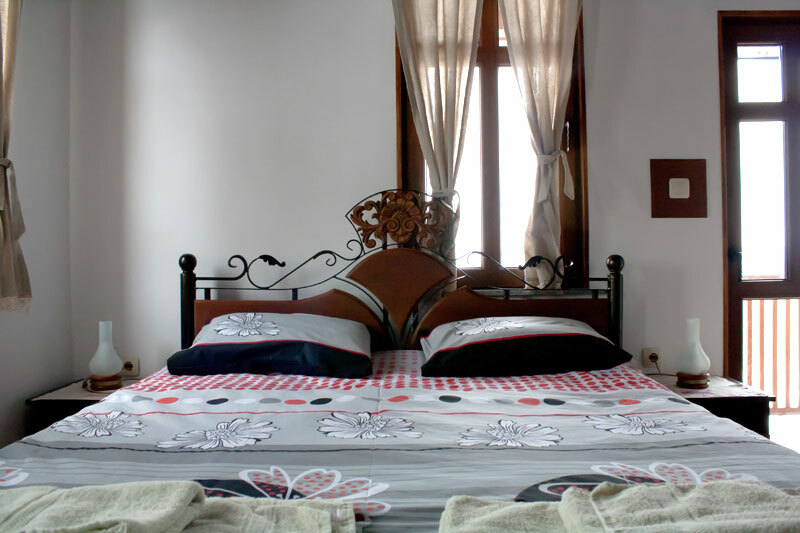 The guests рhas 4 double rooms and two suites, all with private bathroom TV, and Internet. 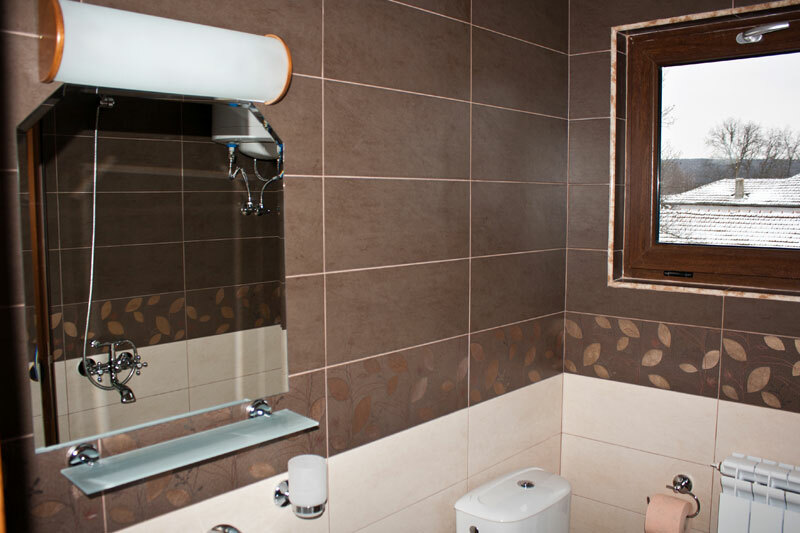 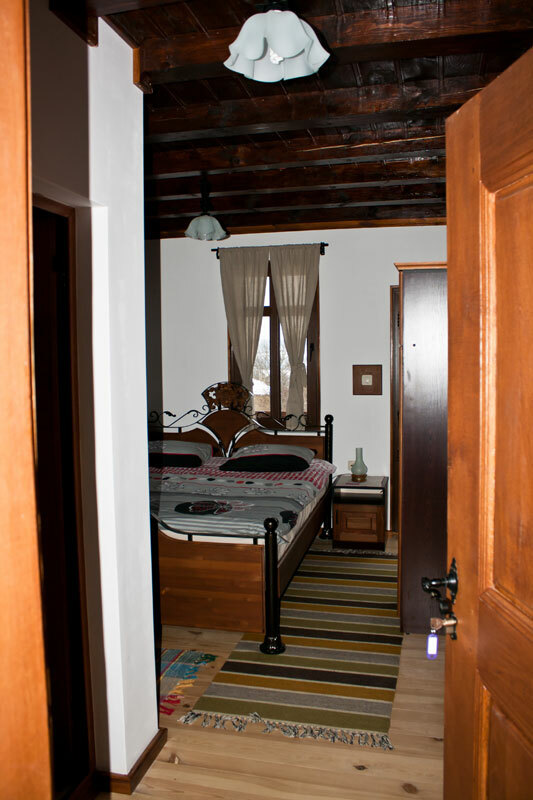 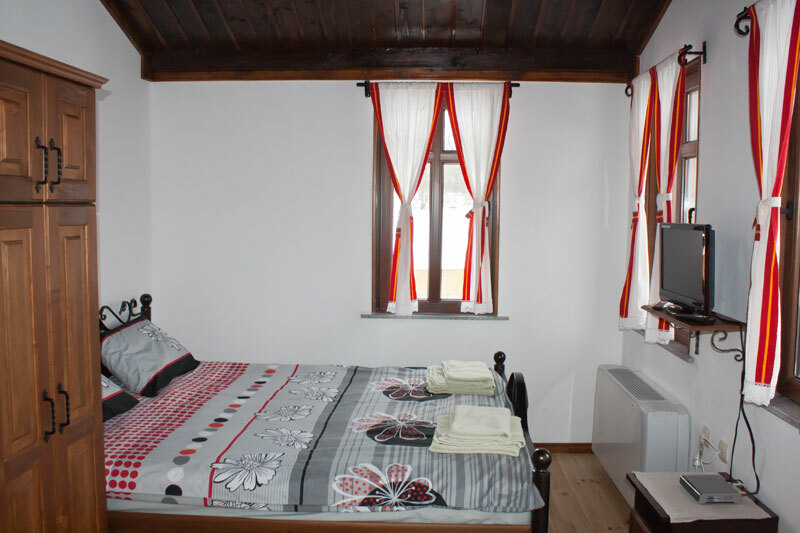 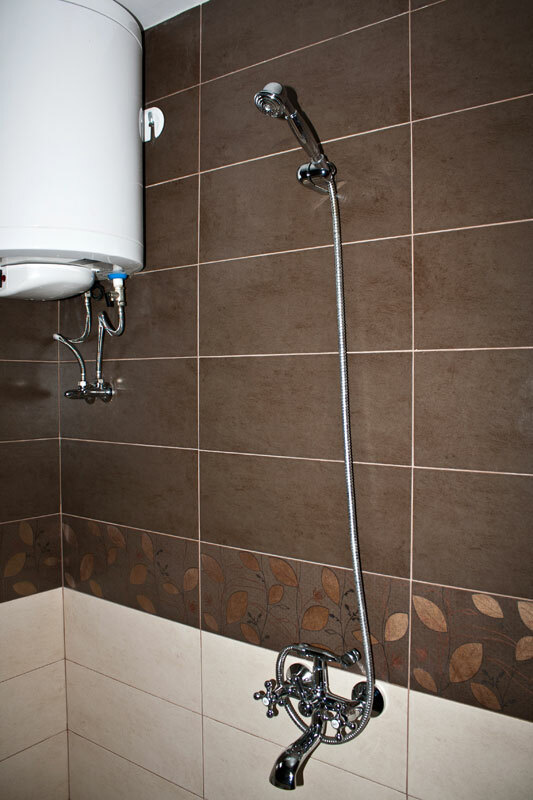 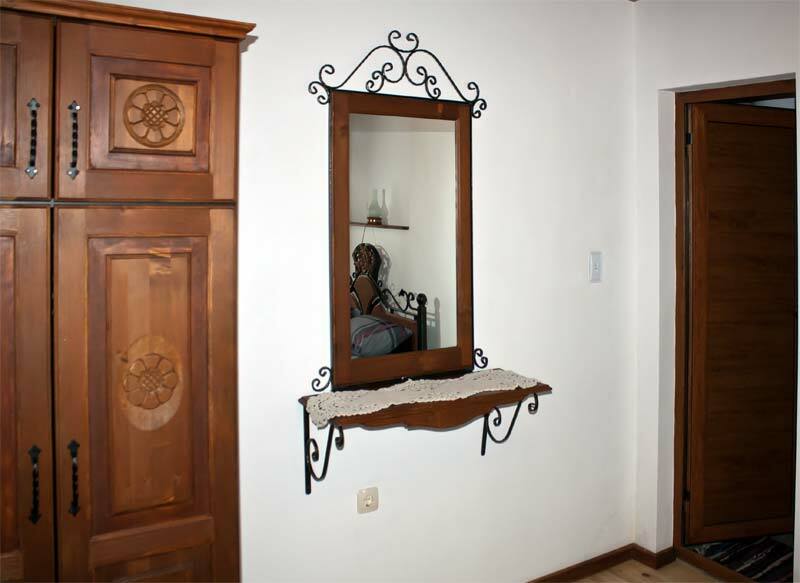 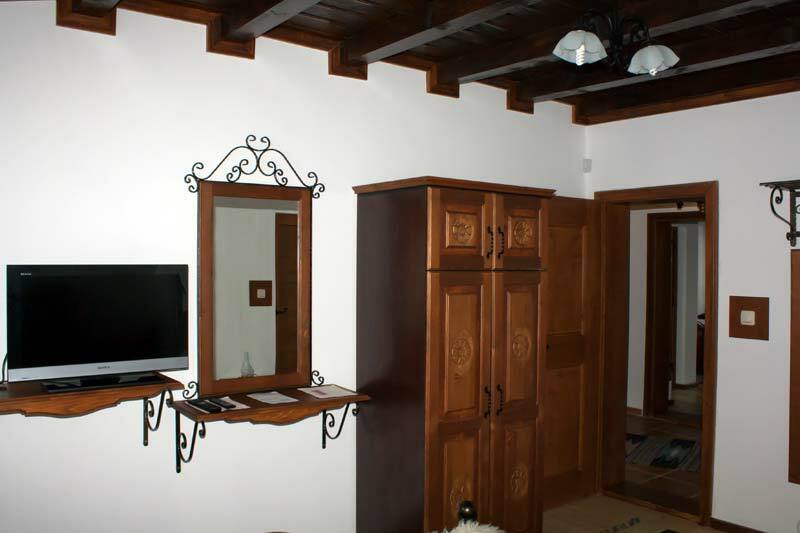 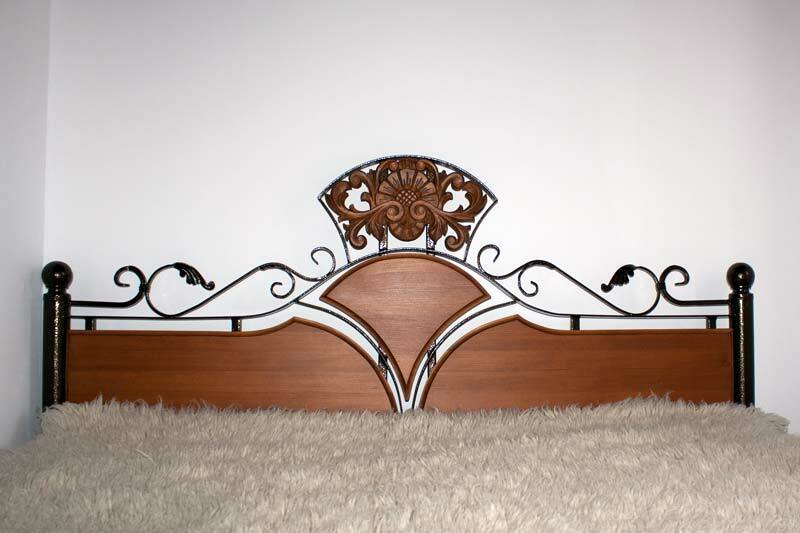 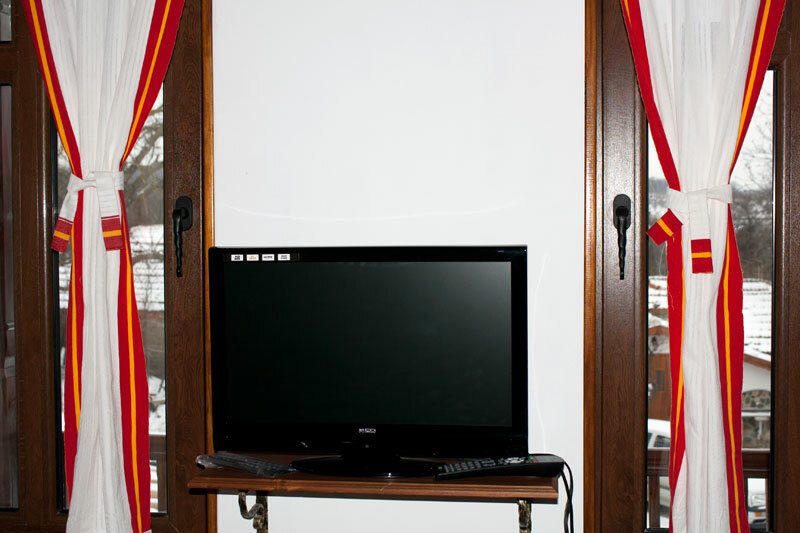 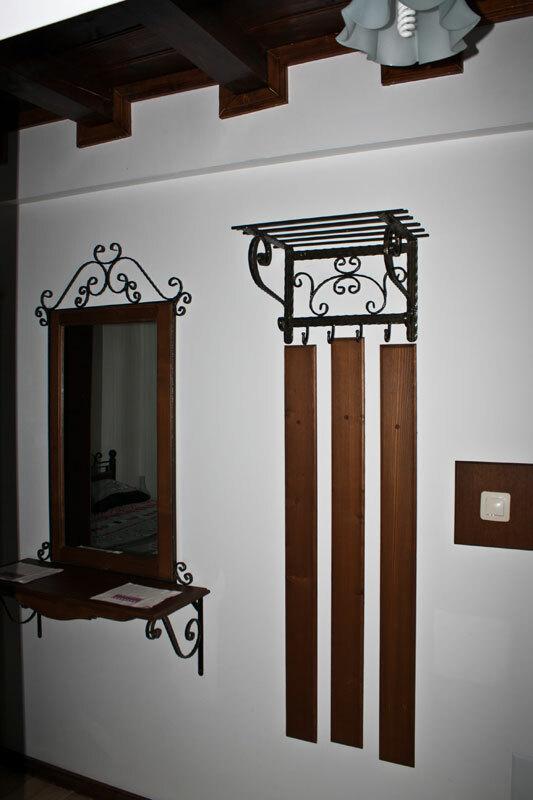 The guests’ rooms are made in old Bulgarian style, with all the conveniences we are used to. 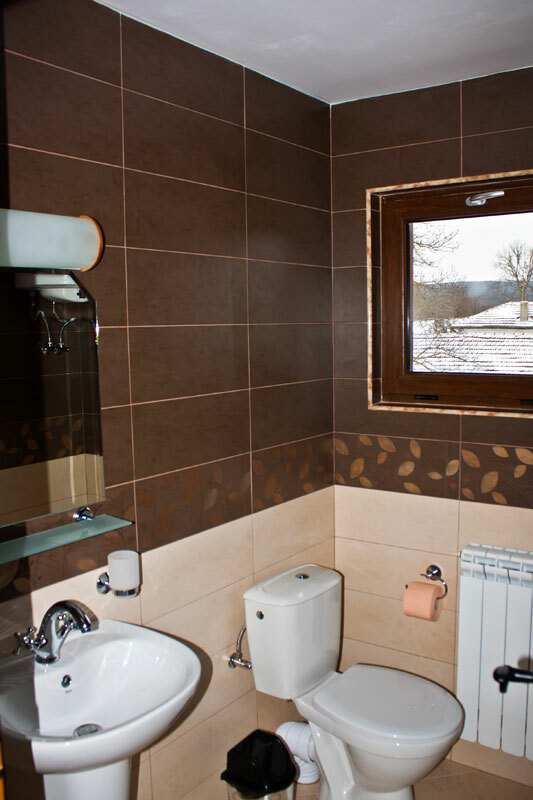 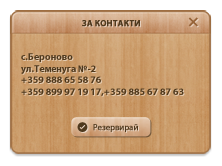 The heating is local for the whole house with adjustable temperature in the rooms.